Both the smartphone and Android Auto versions of the app will let you know the speed limit while driving. One of the most frustrating parts of driving somewhere unfamiliar is trying to find out the speed limit. You don’t want to make that discovery after you’ve been issued a ticket for driving too fast. Google Maps is here to help. Some users on the Maps Beta are seeing speed limit signs pop up in when driving using both the Android app and with Android Auto. Take the mystery out of how fast you should drive with speed limits inside of Google Maps. It appears to be one of those staggered, server-side rollouts. Even though I’m on the Maps Beta they haven’t shown up for me yet. According to Android Police, you should see an option under Navigation settings. 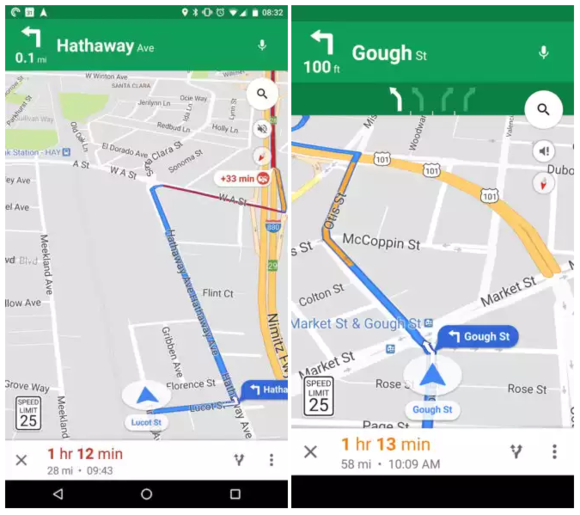 When you launch a new navigation you’ll see the indicator on the bottom of the screen in both the smartphone Android app and with Android Auto. To see the change yourself, be sure you have the beta version of Google Maps from the Play Store, and then be patient while you wait for Google to flip the server-side switch. The impact on you: I can’t tell you the number of times I’ve wondered “what’s the speed limit?” when driving somewhere new. Of course using this is best with Android Auto or having your phone on a car dock so you’re not fumbling for your phone while behind the wheel. 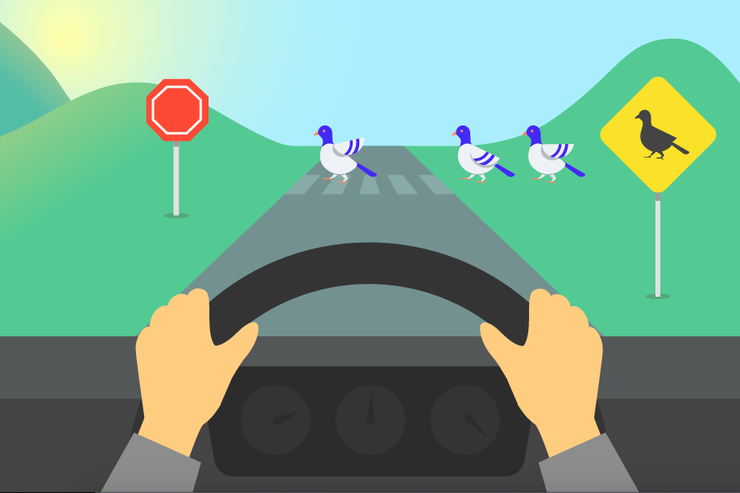 To avoid that, you should check out our tips to avoid distracted driving.